“The CD is exceptional! It arrived Friday (just as I got home from having gum surgery) & was put to immediate good use. I am healing quickly. This is a jewel of a CD! Bless you. Many thanks.” .............Adria, Mass. In this track, Carla calmly escorts you into a radiantly relaxing state to bask in the glory of your Inner Source to feel the power, light, and love within your eternal soul. Muscle tension ebbs, stress drifts away, and energy flows freely in your spine, lifting your consciousness up from the lower brainstem to your higher spiritual brain level. In the gentle wave of this Brain Boost, the body aligns itself, resulting in a feeling of lightness and tranquility. It is a wonderful sleep aid. Kids and pets especially delight in it. 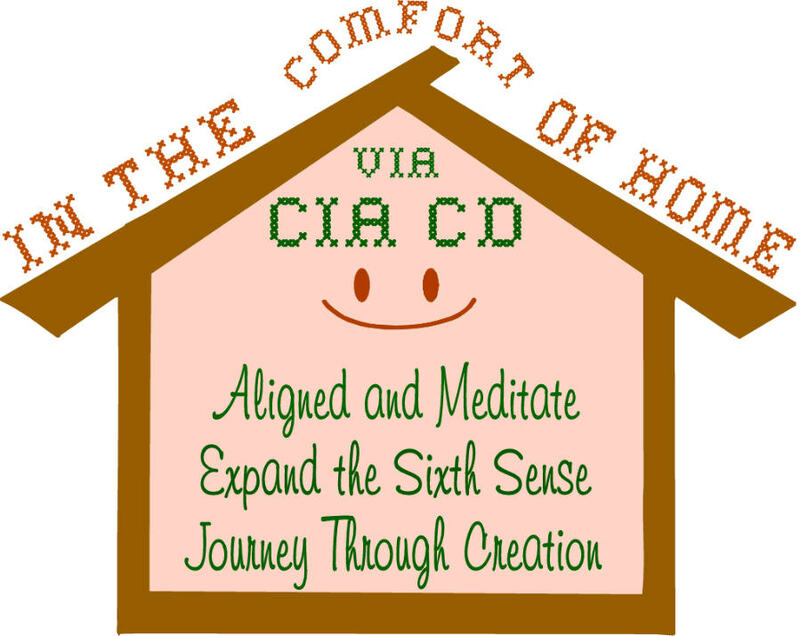 The relaxation and healing experience continues with Carla as a silent conduit for celestial energy. This track invites you to let go and submerge yourself in this angelic piano music created by a mystic musician solely for this CD. Soon your mind clears, the body feels secure, pain wanes, spirit revitalizes and peace prevails. With continued use, strength, balance and joy become the norm in your life. This is a proven, non-technique for opening the Third Eye, also known as the Sixth Sense, your gateway to higher consciousness and to inner knowing. There is no hypnosis involved. It is so easy and engaging you’ll hardly know that you are meditating, especially with the underlying inaudible theta frequency. 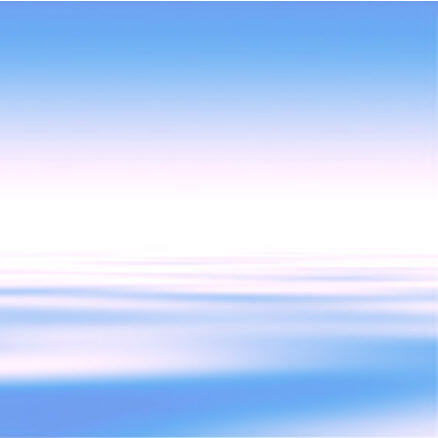 This guided spiritual exercise is ideal for those who have difficulty meditating. By connecting the area between the eyebrows with vibrational breathing from the throat (larynx), you build up the Third eye, which increases intuition, wisdom, and spiritual guidance. It enables you to waltz with your soul and glide into the golden stream of cosmic awareness. Practice at least four times a week with play, persistence, and patience. Be prepared to go where you have never ventured before, through the 10 levels of existence to the Source of All, the abode of your spiritual birth. From this Divine realm of perfect serenity and wholeness, you are able to manifest whatever you desire in your life– health, abundance, joy, and love. You’ll feel your heart expand as it beats in harmony with your Creator for you have found the way home. As this union deepens, you will grow to love your spirit and your life. 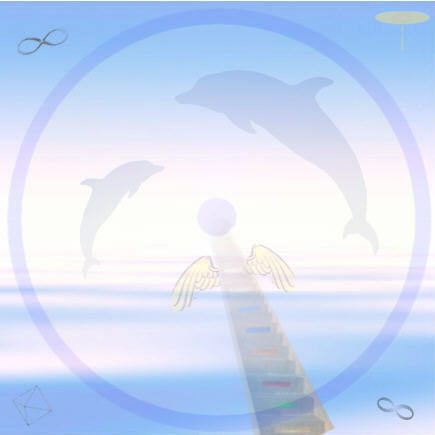 A theta binaural beat has been added to tracks 3 & 4 to enhance and generate a deeper meditative state for greater relaxation and insight. Due to the potent spiritual energy on this CD, it should not be used while operating heavy machinery or with mind altering substances. Its purpose is not to treat any medical condition, but it is an excellent aid in self-healing. The healing effects of the alignment (#1 & 2) can be notable. It is advisable to limit it to a few times a week. Production and Graphics by Carla Muth. © 2009 All Rights Reserved. 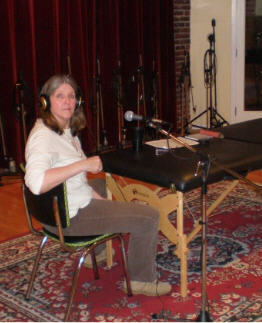 Recorded at Turtle Studio, White Rock, BC, Canada. Thanks to Larry Anshell. 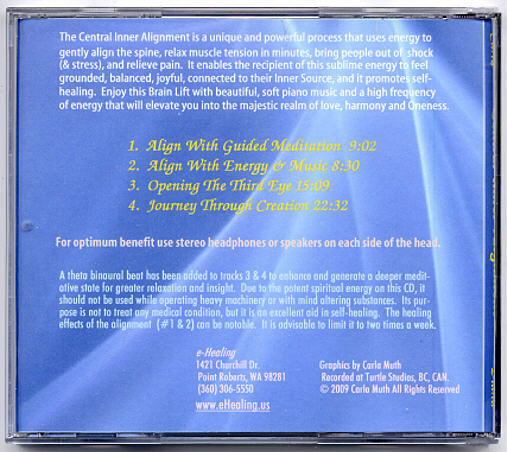 This innovative CD consists of a rare combination of voice, music, and energy which converge to enhance meditation, relaxation, and healing for the listener. 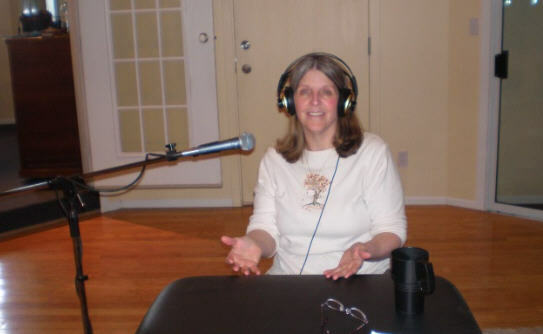 What makes it so unique and potent is the synchronrized mixture of ethereal energy imprinted on it from Carla, and the live music itself, both of which were recorded in a professional studio. The pianist was wholly guided by the celestial realm. 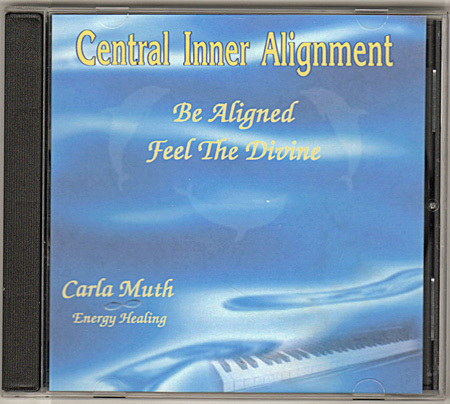 Carla has transferred the same sublime energy onto the CD that she uses to effect the Central Inner Alignment, an unique and powerful process that induces the spine to gently align, to relax muscle tension, and assist in relieving stress (& shock) and pain. It enables recipients to feel grounded, balanced, joyful, connected to their Inner Source, and it promotes self-healing. Enjoy this Brain Lift with beautiful, soft piano music and a high frequency of energy that will elevate you into the majestic realm of love, harmony, and Oneness. Therapists will find that it can accelerate healing in their clients as they feel relaxed as well as energized.